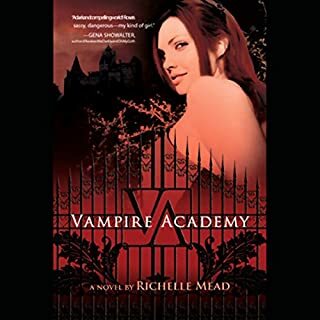 St. Vladimir's Academy isn't just any boarding school - it's a hidden place where vampires are educated in the ways of magic and half-human teens train to protect them. Rose Hathaway is a Dhampir, a bodyguard for her best friend Lissa, a Moroi Vampire Princess. They've been on the run, but now they're being dragged back to St. Vladimir's - the very place where they're most in danger. 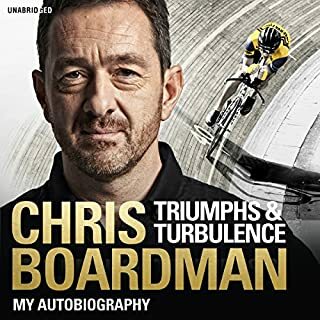 This came as a 'recommended' from Audible as similar to others that I had purchased. I finished it but I won't be getting the rest. This part of the Creepy Hollow story seemed formulaic and predictable. I found myself finishing the story just to find out how it all ended, not because I was enjoying it. 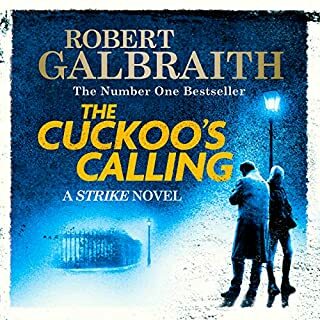 I didn't particularly like the narrator's voice but the characters were realistic and storyline was engaging. A great listen, right up there with Game of Thrones. I hope there's another instalment of Dunc and Egg, I just want Mr. Martin to finish the Game of Thrones series first! Whether hunting warlords in Japan, druglords in Colombia, or nuclear terrorists in the United States, John Clark is efficient and deadly ? but even he has ghosts in his past, demons that must be exorcised. And nothing is more demonic than the peril he must face as the commander of a covert multi-national anti-terrorism squad known as Rainbow. Almost as soon as the group is formed, three terrorist attacks occur that seem unrelated at first, but may be the beginning of a new brand of terrorism like nothing the world has ever encountered before. A whole series in a book! 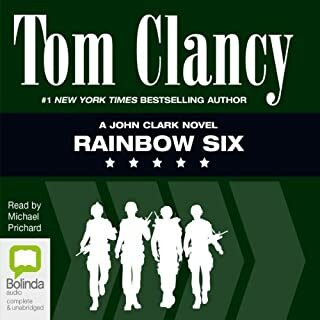 A rip roaring tale of terrorism and special ops, predictable and pedestrian in places, but a good plot and worth a read of you like the genre. 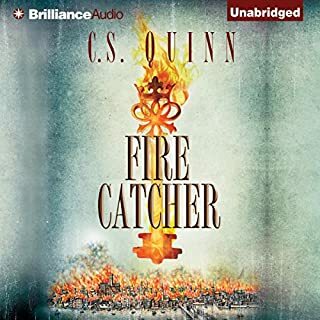 Despite the odd character names (perhaps I move in the wrong circles) the storyline had enough plot twists to keep the listener entertained for the duration of the story. I was a bit bemused on the number of 'parts' the book was split into, as far as I could tell the chapters were more than a suitable method of dividing up the sections of the story, but the various parts did not detract from the story, so I am not complaining. Robert Glennister performs the story very well with intonation, accents and characterisation perfect throughout. 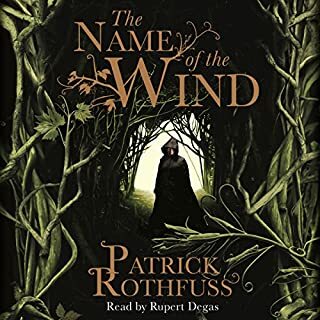 I enjoyed the story and performance so much I have bought the second book within five minutes of finishing the first. I thought this was a great story told by a master storyteller. 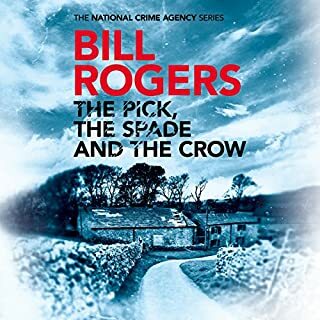 I approached the book with trepidation, unsure if such a long story was going to become a chore to get through; it was not, in fact the story simmered along at a good pace with plenty of action and a well thought out plot. 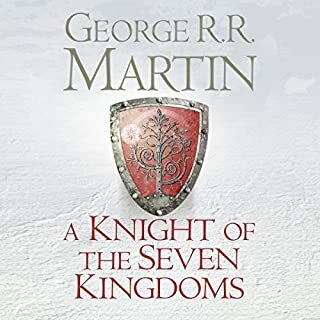 I cannot wait to start the next book in the series. Highflying Army career women Sergeant Amy Callan and Lieutenant Caroline Cook are both victims of sexual harassment by their superiors. And now they're both dead. Jack Reacher, former US military cop, is a smart guy, a loner, and a drifter. He knew both the victims. For FBI Agent-in-Charge Nelson Blake, he's the perfect match. He's sure only Reacher has the answers to their burning questions: how did these women die? And why? 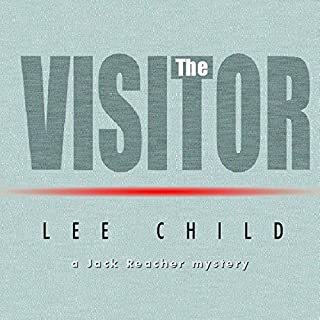 Jack Reacher books are great, I have read them all so I thought I'd get them to listen to when I'm driving. 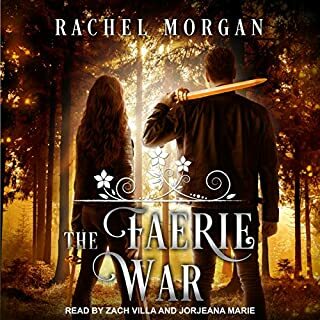 I could not finish it, the narration was awful, terrible accents, terrible voices and odd inflections. The narrator is English and one of the characters, a women dressed like a cowboy, supposedly sounded like an English country lady.